Updated Expanded Bostonian Model Villa with 2 bedrooms, 2 bathrooms and 2 car garage. 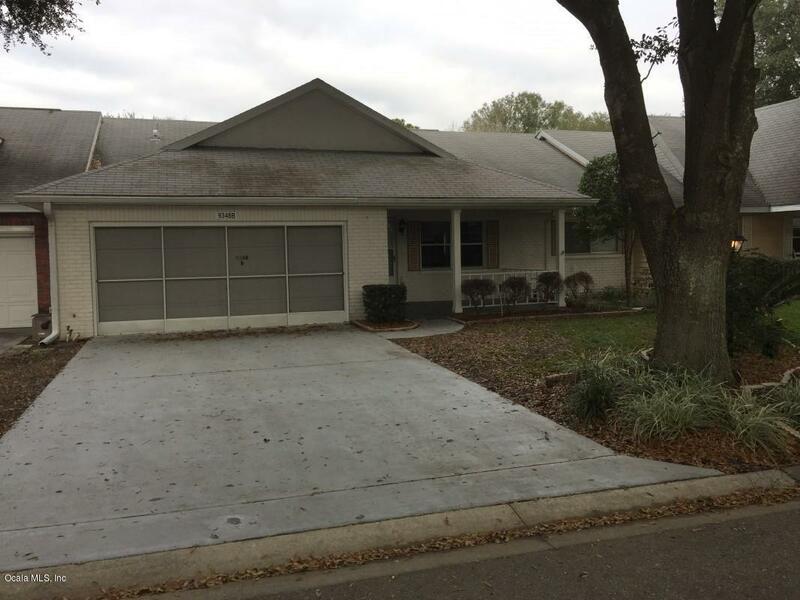 This ready to move in home has laminate hardwood floors throughout, updated kitchen cabinets and updated bathrooms. The HVAC unit was replaced in 2017. 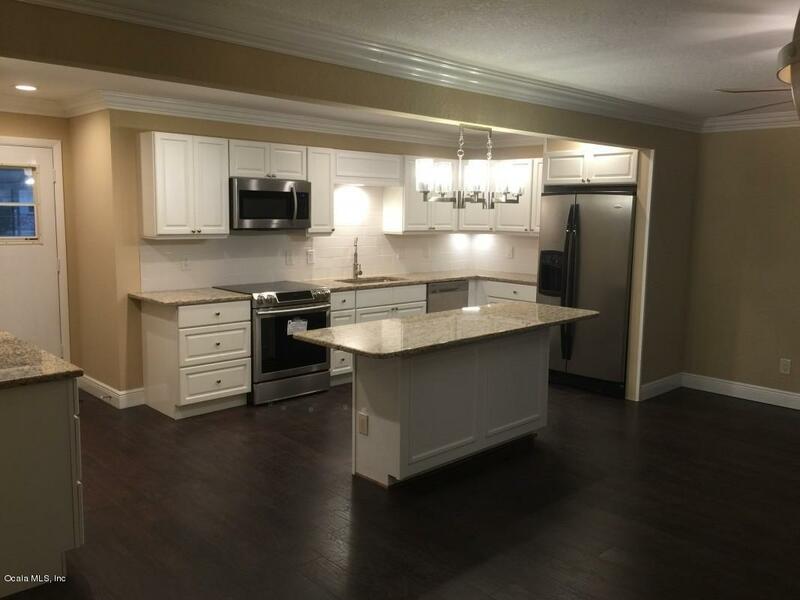 Features include New lighting, knockdown ceilings, 5 ceiling fans, Laminate expresso colored flooring, Crown molding, New Kitchen including wine refrigerator and granite counter tops. 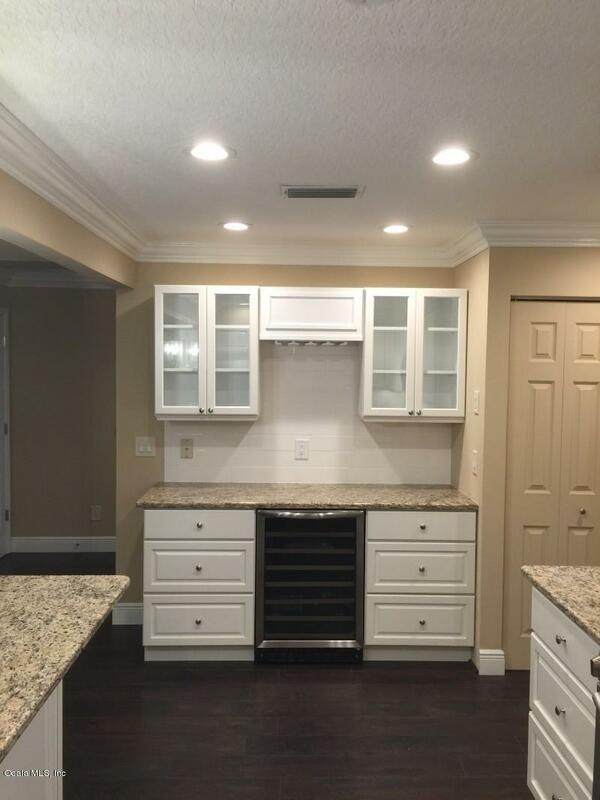 Remodeled bathrooms with granite and marble counter tops, and custom master closet. Located in Ocala's premier, gated 55+ community, loaded with amenities, including golf cart access to restaurants and shopping centers. A must see property!